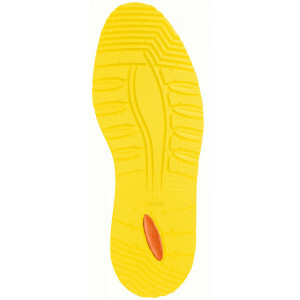 Rubber sole featuring the latest Vibram mountain design with the new Teton lugs. 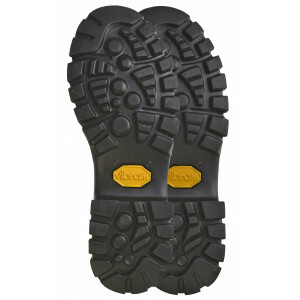 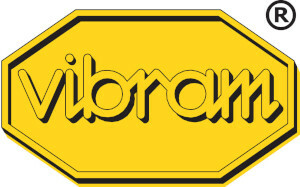 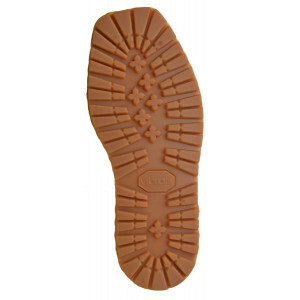 Recommended for resoling/manufacturing shoes and boots for mountaineering and work. 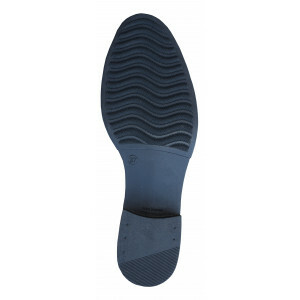 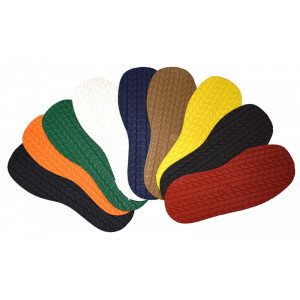 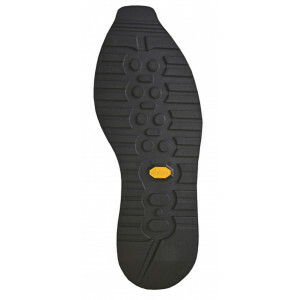 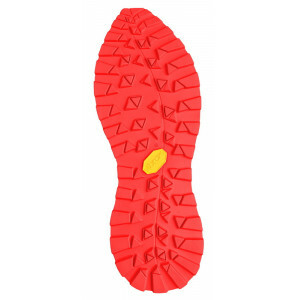 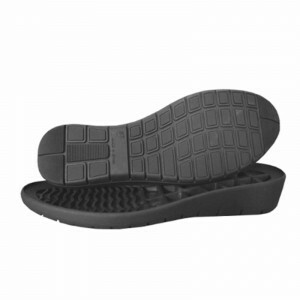 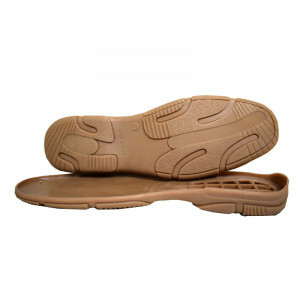 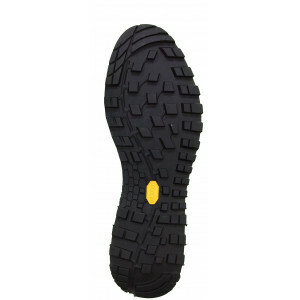 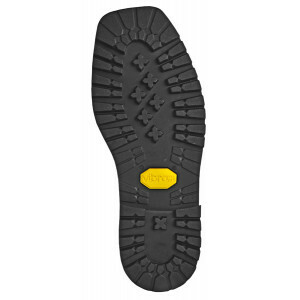 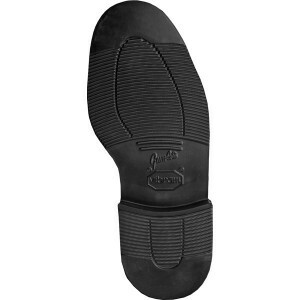 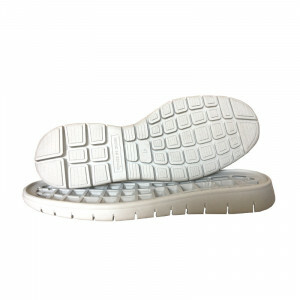 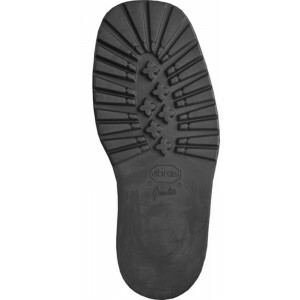 DUNLOP SOLE TRIP 4,5 MM.